Celebrate Valentine's Day the right way with these crazy e-cards from Deadpool – AiPT! Happy Valentine’s Day from Deadpool. 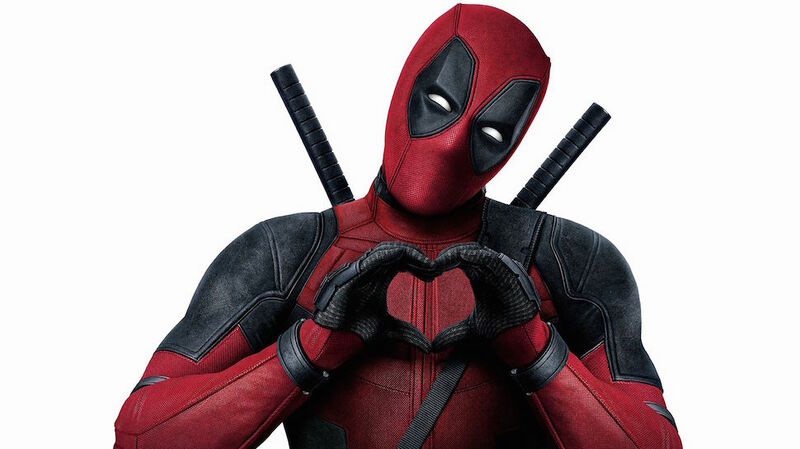 Deadpool and his love of Golden Girl Bea Arthur; Dopinder, the world’s most empathetic taxi driver; Blind Al, whose affection knows no corporeal limitation and of Domino, who’s not to ashamed to admit that even her luck-based powers still make her one lucky gal to be your Valentine. Can you ask for anything better on the vaunted Feast of Saint Valentine?